Green Tree Nursery began in 1966 with 20,000 seedlings that represented the dream of its founders, Joel and Judy Hall, to grow premium bare root nursery stock. Joel and Judy’s dream has been certainly realized, and now expanded upon by their son Jason, whose 30 year career at Green Tree Nursery has evolved from hoeing weeds to the General Manager/Owner! 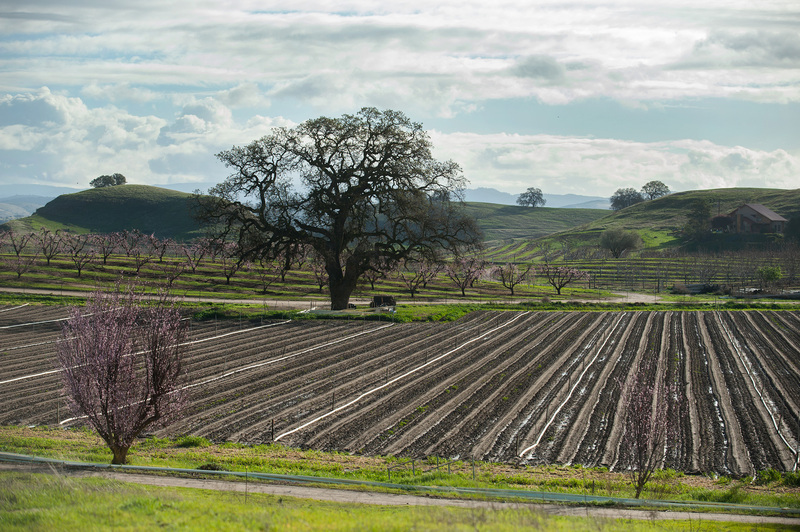 For nearly 50 years, our growing grounds in La Grange, California have produced our benchmark quality trees, and our reputation for excellence speaks for itself.